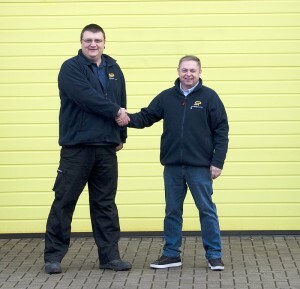 As usual, there is a lot of news to update you on from gaining a new accreditation to expansion (we welcome a key new addition to our team as well as expansion of our head office building); and what to expect when you visit us at Liftex in a few weeks’ time. 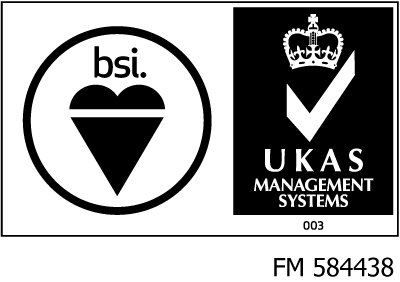 In my previous Mr Loadlink, I mentioned that we’d just passed a stage 1 audit for the UKAS-accredited BSI (British Standards Institution) that will meet virtually any international, European or British standard. I’m delighted to update you that we’ve now fully passed and achieved the ISO9001:2008 accreditation, with not one single non-conformance noted! 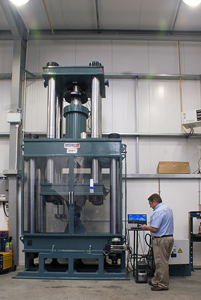 The accreditation confirms our quality management system for the design, manufacture and sale of force measurement, load monitoring and suspended weighing load cells, including repair, testing, calibration and hire services. We’re delighted with this accreditation, although we’re not resting on our laurels – we’re aiming to add the 17025 UKAS calibration house accreditation to our belt by this time next year, the top level and most difficult accreditation in our industry to achieve. Watch this space! 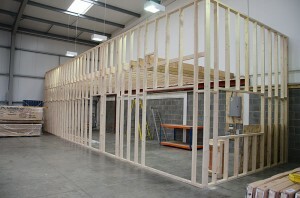 Work has started on the expansion of our head office unit. All work should be completed by 2013, which will give us more capacity for our expansion. 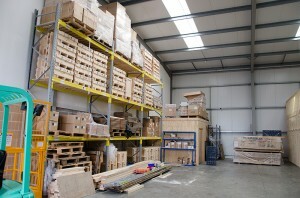 Our delivery times are already super-quick, but in 2013, they could be even quicker still as we’ll have more stock at-the-ready in our larger space! 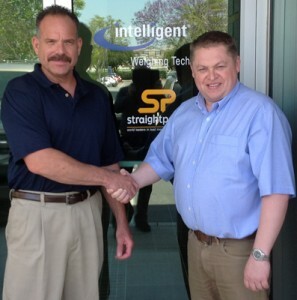 In addition, we welcome Wayne Chant as Calibration Manager to the team. He’ll play a pivotal role within the company; with his UKAS laboratory/ signatory experience, he’s superbly placed to help us work towards achieving the 17025 UKAS accreditation in 2013. No pressure then! One of our distributors, Pieter van Duijn from Van Gool in the Netherlands, recently took along one of our 120t wireless loadshackles to demonstrate at an exhibition in Holland. 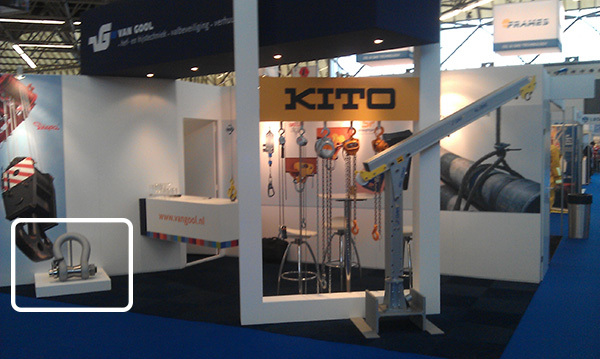 Pieter reported it an extremely successful exhibition with lots of interest for our loadshackle. Travel-wise, I’m off to the Straightpoint US office in December for our end-of-year meeting (incidentally, our US office has also had a record year!). As for next year, I’m putting together my travel schedule shortly – if you’d like me to come and visit you, please do get in touch soon. Lastly, don’t forget – if you’re coming along to the LiftEx exhibition on 29/30th November, come and visit me and some of the team on stand 54! You’ll see a demonstration of the world’s first off-the-shelf wireless centre of gravity system of its type, plus you can pick up our free goody bag (to reserve one, please email your name and company name quoting ‘LiftEx’).